The house was built by Sir James Fletcher and his building partner Albert Morris. It was built for Hubert and Agnes Green when they got married. Hubert was the local post master and store keeper. His shop once stood in front of the house next-door. 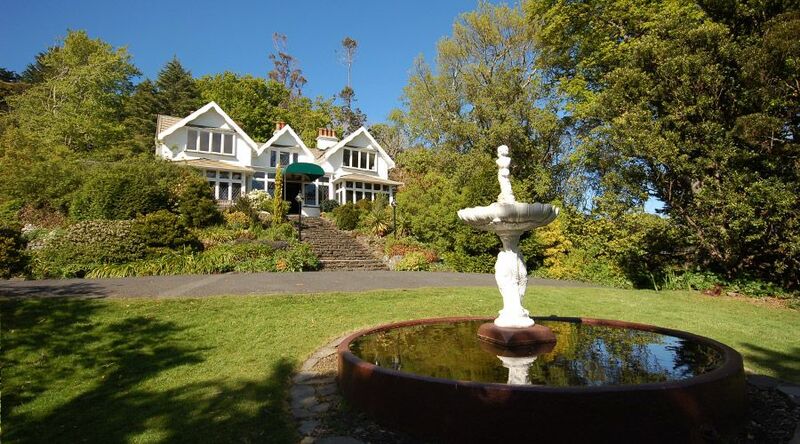 Fletcher House was the very first double bay villa home that Sir James Fletcher built and since the well to-do of Dunedin society spent their summer hoildays in Broad Bay, it wasn’t long after the building of Fletcher House, that Fletcher Brothers was established with his brother William after Albert Morris left. The Fletcher Construction Building Company Ltd; began in 1919 when Sir James moved to Auckland. They went on to build NZ’s biggest building/ construction business.